Glorious are you, more majestic than the everlasting mountains. One should read Deuteronomy 4 in the knowledge that someone wrote it long after the time of Moses then placed it in the great man’s mouth. Thus one will read that text while knowing what the real audience is a later generation of Hebrews. “Learn from the past and refrain from repeating those mistakes,” the text really says. Unfortunately, as we know, that message fell mostly on deaf ears, and the negative consequences of actions ensued. Rejection of Jesus occupies the readings from John and 1 John. In John 5 Jesus was speaking to a hostile Jewish audience. 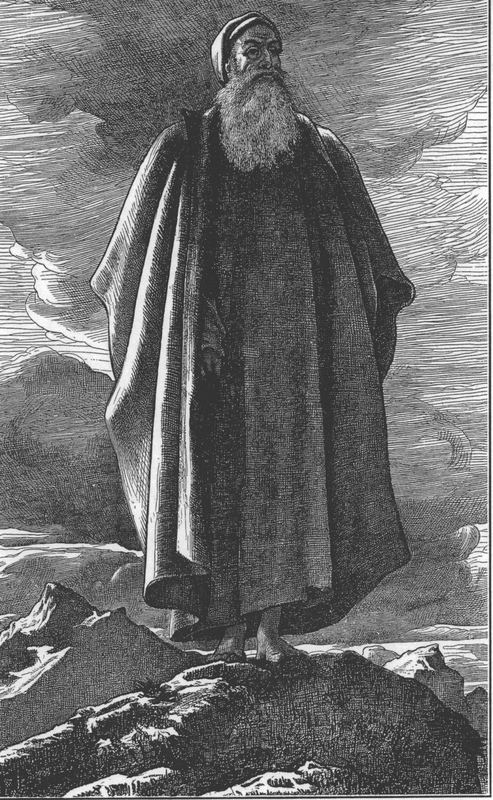 Nevertheless, as in Deuteronomy 4, the text came from a later time and the actual audience was contemporary to the time of composition. The text still challenges audiences. Do we rest on our spiritual laurels while lacking the love of God in ourselves? If we have the love of God in ourselves, we will act on it with regard to others. We will seek their best and have compassion for them. We will, to cite 1 John 2, keep the commandments of Jesus. If they seem new, we have not been paying (sufficient) attention, for they are old. and there is in him nothing to make him fall away. because darkness has blinded him. The Feast of the Epiphany is about the light of Christ shining among Gentiles. May we who bear that light do so as effectively as possible, by grace. May we glorify and enjoy God forever, and thereby inspire others to do the same. the prayers of all who call upon you. he desires of the wicked will perish. The two main readings for today pertain to the Law of God–a law which is not a burden (unless one treats it as such)–a law written on proverbial human hearts. This is the law which our Lord and Savior summarized in two commandments. Thus loving God and loving our fellow human beings as we love ourselves are part of the same process. We cannot love God, whom we cannot see, if we do not love our fellow human beings, whom we can see. 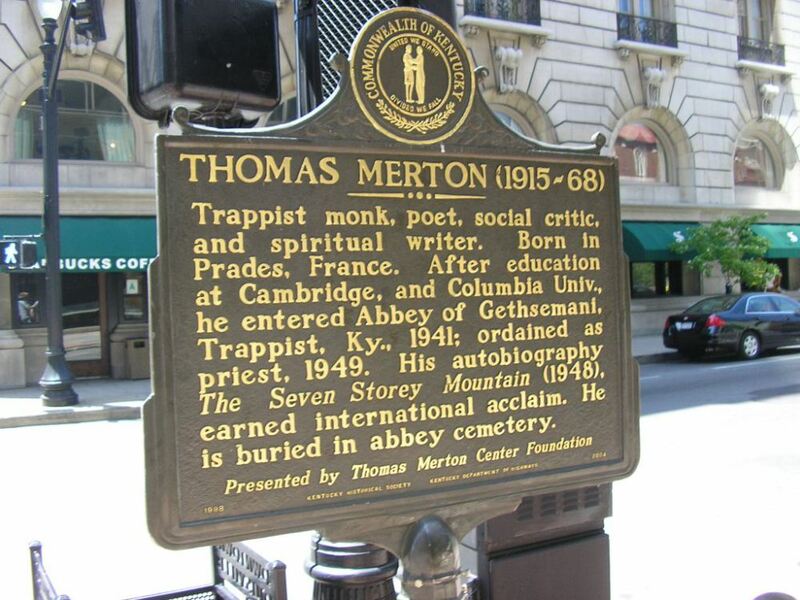 The late Thomas Merton recalled a profound spiritual experience: one day, in a city, he realized that he loved everybody. This ethic informed his ethical choices. How could it not do so? For as we think, thus we are. So we have a tangible standard: the example of Jesus, who set a very high bar. The call of Christian discipleship is the invitation to follow him–frequently a risky proposition. Our Lord and Savior’s active compassion caused much difficulty for him with certain people. Indeed, the Bible and the past are replete with stories of others who got into deep trouble due to their active compassion. Many of these people faced persecution and/or death because of it. Yet active compassion is our call. And, even when we face persecution and/or death for following Christ in it, we may trust in God’s faithfulness, even if some of the promises (such as wealth) of Psalm 112 do not come true. Sometimes the result of faithfulness in this world is ruin and reproach; the good news awaits us on the other side. So, O reader, what do those around you need? This not necessarily the same as what they want. And whose needs is God calling you to meet, at least partially? and turned from your wrathful indignation. and turned from your bitter wrath. Deuteronomy 4:21-40 continues in the judgment-mercy balance vein of which I wrote in the previous post (http://ordinarytimedevotions.wordpress.com/2013/05/01/devotion-for-october-2-and-3-lcms-daily-lectionary/). I see no need to write any more of that matter here. Matthew 8:1-17 focuses on the gentle, healing side of God. 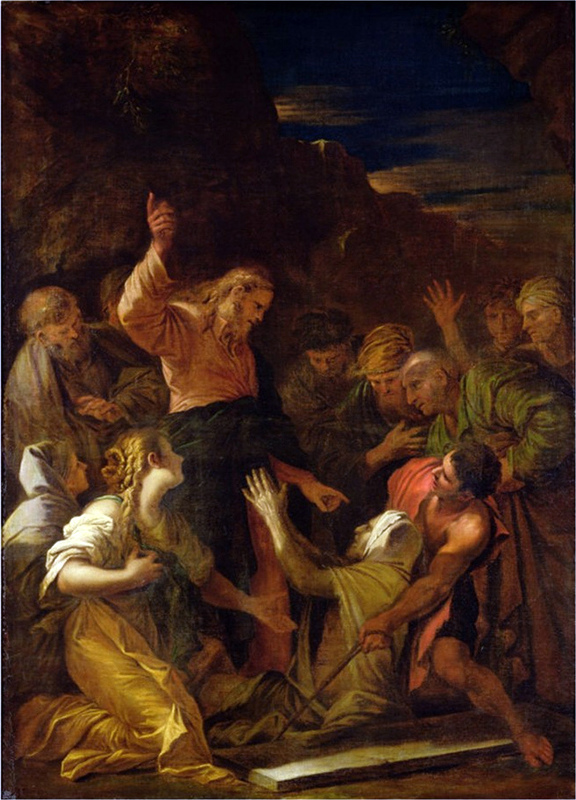 Jesus heals a leper, a centurion’s servant, St. Peter’s mother-in-law, and many people with problems described at the time as demonic possession. (Modern diagnoses would be mostly psychiatric and medication would follow.) Jesus restored them to wholeness physically and/or psychiatrically plus socially. May we, so far as we are able, function as agents of divine grace in the restoration of people to themselves, their friends, their relatives, and their society.